Culture or cultural heritage has no clear definition. Culture is part of our upbringing, what we inherit from ancestors, traditions and customs. At the same time, culture is constantly evolving and getting shaped by contemporary events. We can grasp it better through the way culture expresses itself: through monuments, religious buildings, architecture, cultural institutions (museums, archives, libraries), literature, artistry, contemporary art, craftsmanship or archaeological sites. Some intangible outcomes of culture are language, music, dance, theatre, religion, and so forth. Culture is said to be the soul of a nation, or the source of life and inspiration. According to UNESCO, _ cultural heritage reflects the life of the community, its history and_ identity. Its preservation helps to rebuild broken communities, re-establish national identity and pride, and link their past with their present and future. Afghanistan is a nation rich in the arts from prehistory to present days, vibrant in its cultural mix, and full of ancient sites revealing knowledge that helps to connect the dots from the past to the present. The culture and history of the Afghan people are like a vehicle for today’s Afghans and the future generations to understand the process of their own development. Such understanding can build a bridge between the West and Afghanistan. And when culture gets intentionally destroyed and “taken away”, precisely in order to take away a peoples’ identity, their soul, and their source of inspiration thus replacing them by a new, radical and foreign belief system – doesn’t this illustrate how important a peoples’ heritage is? 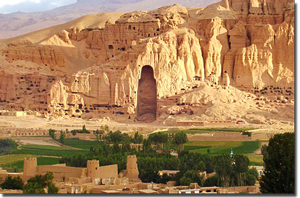 Why else did the Taliban decide to ban music, film, dance and singing as well as destroy over 2,500 works of art and demolish the Bamiyan Buddha statues? 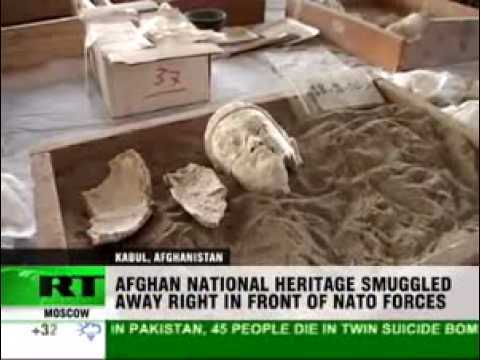 Today, in the aftermath of30 years of ongoing conflict, Afghanistan is not an easy place to take care of cultural heritage. Yet APAA believes, whether it is Afghanistan’s cultural heritage or any other nation’s heritage, these are all key assets to our global society and economy, and essential to our collective identity and quality of life. In an article in the LA Times (http://www.latimes.com/news/nationworld/world/la-fg-afghanistan-music-20110130,0,916485.story) the story of Asif Mahmoud, a musician honoring traditional Afghan music, gives hope that intangible Afghan culture has not been given up on. Mahmoud is a master tabla player. Tabla derives from the Arabic word, tabl, and means “drum”. The LA Times quotes him: “When I play tabla, I open my heart to listeners. Music is the language that speaks for the heart, for the soul”. After having fled his country and living for 18 years in London as an accomplished tabla performer he is proud and happy to be back in Kabul – even though he left his family in Britain. 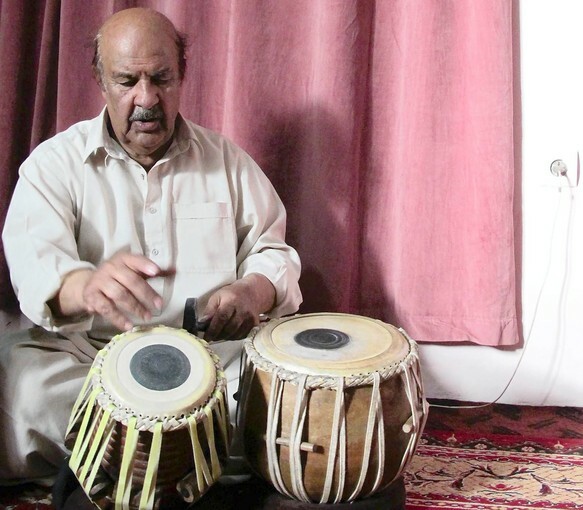 Bringing the music back to Afghanistan and training a new generation fulfills his life.